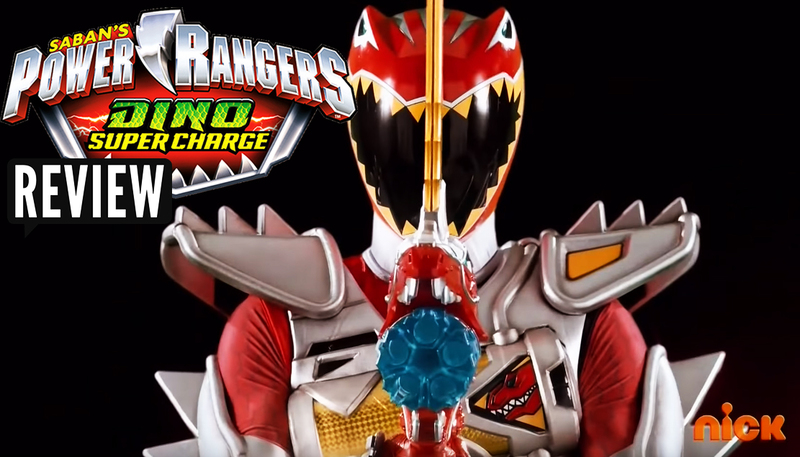 Power Rangers Dino Super Charge Episode 2 REVIEW "Forgive and Forget" - Dino Super Drive Mode! Welcome to "How To Deal With Bullying 101" in this weeks episode of Dino Super Charge! We explore Riley and how he deals with a returning bully from his past! Plus we examine the new Dino Super Drive mode created by Kendall and a further look at Heckyl and his new discovery this week!! 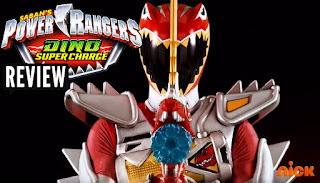 Plus more in this weeks Video Review of Power Rangers Dino Super Charge!